A native of Honolulu, Kalika Yap attended NYU where she found the everyday activity of life in New York – from subway and taxi rides to visits to the Union Square Farmer’s Market – exhilarating. A journalism major, Kalika worked for several media firms including Bloomberg and CNBC until 1996 when she uprooted herself again, and moved out west to Los Angeles. Kalika, an early adopter of the world wide web, immersed herself in the still little understood internet. She quickly realized the vast global potential of the web, which she parlayed into a position at the Los Angeles Culture Net, a collaborative initiative project of the Getty Information Institute and California Culture Net. She developed web curriculum and web site design workshops for individual artists, art & educational institutions, and students K-12, all the while developing an affinity for the creative professional community. While at the J. Paul Getty Trust, as a web developer, Kalika interacted directly with non-profit organizations during which time she discovered her true appreciation for non-profit, mission-driven work. As a result, to this day, she integrates the value-based culture of philanthropy within all her business units. In 1999, Kalika founded Citrus Studios, Inc., an award-winning interactive design and consulting agency focused on the development and implementation of engaging and effective web sites for corporations, institutions, museums and universities. Citrus Studios counts the Annenberg Foundation, USC, UCLA, and Children’s Hospital Los Angeles as some of their clients. Kalika is the inventor and patent design owner of Luxe Link, a unique fashion accessory responsible for keeping thousands of women’s purses off the floor. Luxe Link has been featured on the Today’s Show and is available in over 70 International and US stores, as well as online. During the pits of the 2009 recession, Kalika took a leap of faith and launched a new business – The Waxing Company; the first high-end waxing company to arrive in Honolulu. Kalika’s conservative projections of profitability were proven wrong when she turned a profit within 120 days of launch. Despite owning three successful entrepreneurial endeavors, Kalika’s most treasured company is that of her family – her husband Rodney and their two daughters. Both Kalika’s work family and personal family are located in Santa Monica where she feels most at home. 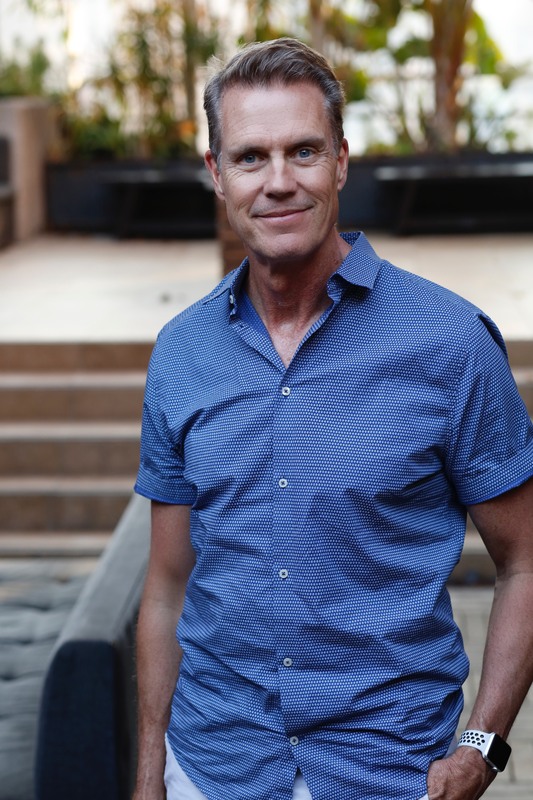 In his 20+ year career in public relations, Jeff has played a key role in developing, launching and publicizing some of the country’s best known consumer brands including Starbucks Coffee Company, Jamba Juice, ArcLight Cinemas, Whole Foods and many others. At JS2, Jeff is responsible for the agency’s day-to- day operations in addition to new business development, professional development and client branding/strategy. Prior to starting JS2 PR in 2001, Jeff was a principal in the New York-based public relations and marketing communications firm Kratz & Company which was sold in 2000. He began his career in Los Angeles at Fox Broadcasting Company, in development, where he assisted in developing prime time specials including the Emmy Awards and the Billboard Music Awards. Jeff holds a B.A. in history from the University of North Carolina at Chapel Hill. He recently served as President of the Los Angeles chapter of the Entrepreneurs’ Organization and sits on the Advisory Board at UNC Chapel Hill’s School of Social Work where, in 2007, he received the Tate-Turner- Kuralt Award for outstanding service to the School. Jeff has held board positions with The Wonder of Reading, G.L.E.H. and the Alzheimer’s Association’s Marketing Advisory Council and is a founding member of PR Masterminds, a group of PR industry thought leaders from across the U.S.
CEO of Spohn Ranch, Inc.
CEO of Action Park Alliance, Inc.
Kirsten is Southern California born and raised. 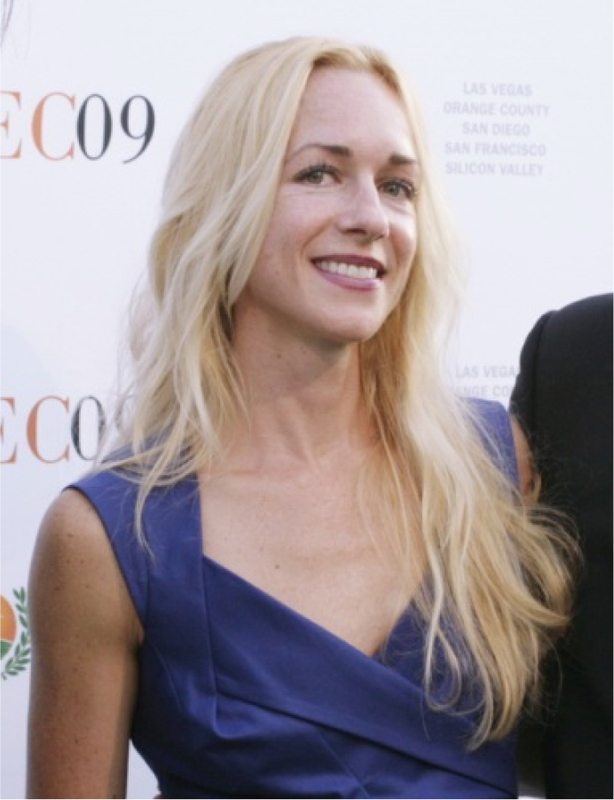 While attending Venice High in the early ‘90s she and her brother Mark befriended their new neighbor Aaron Spohn, joining him in his relentless pursuit of skating and building ramps at his house. ambition and drive, it wasn’t long before Kirsten transformed from one of Aaron’s first employees into the CEO/CFO that would help Spohn Ranch, Inc. evolve from a small family business into an award-winning, nation-wide design/build firm with 50 employees and over 1000 parks constructed. In 2002, Kirsten and Aaron recognized a need in many cities for professional skatepark management, and they founded Action Park Alliance (APA). The APA operates skateparks nationwide, creating safe and thriving community spaces where skaters of all ages can hone their skills, participate in events, buy skateboard supplies, or just hang out with their mentors. Intimately involved in the action sports industry for 20+ years, the breadth of Kirsten’s experience is vast. In addition to earning a bachelor’s degree in environmental science from UCLA, she has developed expertise in every facet of skatepark design, construction and operations. Kirsten oversees all financial, legal and administrative matters, ensuring her design/build team can focus on what they do best – design and build. This includes review and execution of contracts, insurance certificates, cash-flow management, payroll, HR, invoicing and sub-contractor documentation. Kirsten’s current and former clients include municipalities throughout the United States, the U.S. Military, ESPN X-Games, NBC’s Dew Tour, Red Bull, the City of Los Angeles, Vans Triple Crown, Virgin Airlines and the Gravity Games, among many others. Groundbreaking projects include designing and building the world’s largest action sports facility for the Boy Scouts of America and the design and construction of the world’s first portable bowl for professional competition. Kirsten is the glue that holds the company together. While under her leadership, Spohn Ranch has earned a number of awards and industry recognition, including being named to Inc. Magazine’s list of 5,000 fastest-growing private companies 5 years in a row. 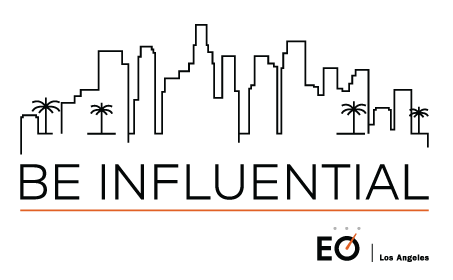 Kirsten has twice served as President of the Los Angeles Chapter of the Entrepreneurs Organization, an internationally renowned association of successful business owners. Through this affiliation, she is able to interact with many of the world’s top minds on a regular basis, leveraging this knowledge of business best practices to every project Spohn Ranch undertakes. Kirsten has recently entered the retail food space. She is the CEO of Blue Star Donuts, Los Angeles – the Los Angeles franchise of the Portland gourmet donut chain known for cutting edge creations such as its Blueberry Bourbon Basil donut. She currently oversees two locations and the business continues to expand. Kirsten has been happily married to Jeff for 5 years. They enjoy traveling to Greece every year, tending their vegetable garden and cooking its proceeds, and spending time with their dogs and cats.